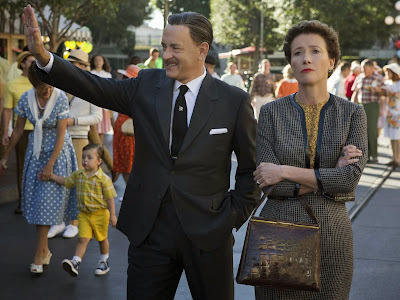 The result is something beautifully nostalgic, unchallenging perhaps, but a lovely and satisfying crowd pleaser. Hancock displays a keen understanding of why "Mary Poppins" is so beloved, and pays loving tribute with consummate grace. 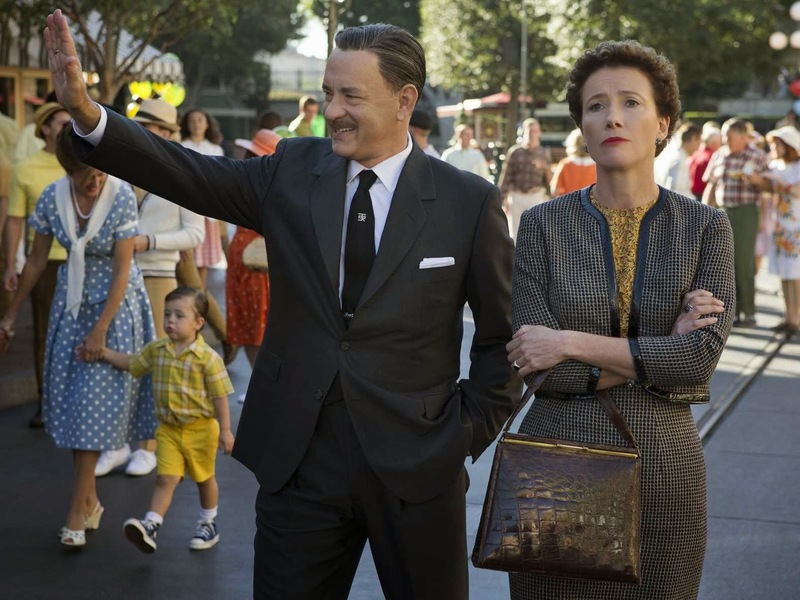 Its portrayal of the artistic process is surprisingly adept, anchored by tremendous performances by Thompson (who turns the prickly Travers into a multidimensional character whose stern demeanor masks a deep pain) and Hanks, perfectly cast as Disney.